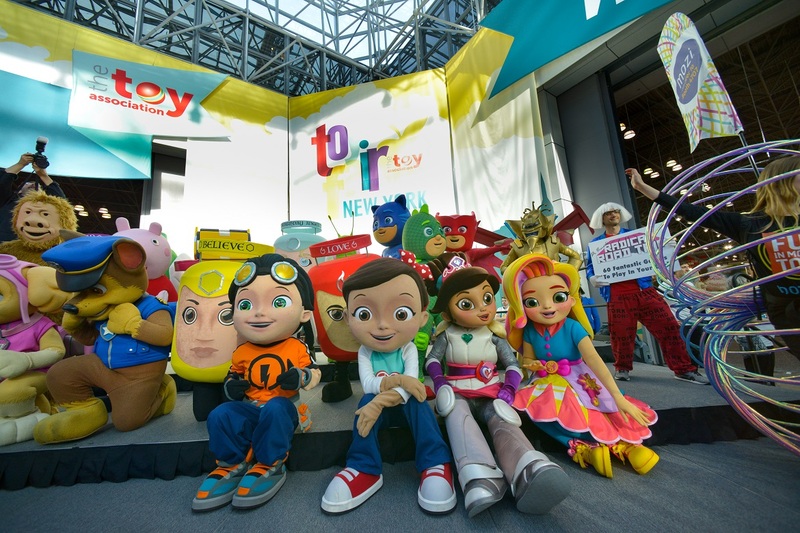 Toy Fair New York Brings Global Toy & Play Community Together for Four Days of Fun! 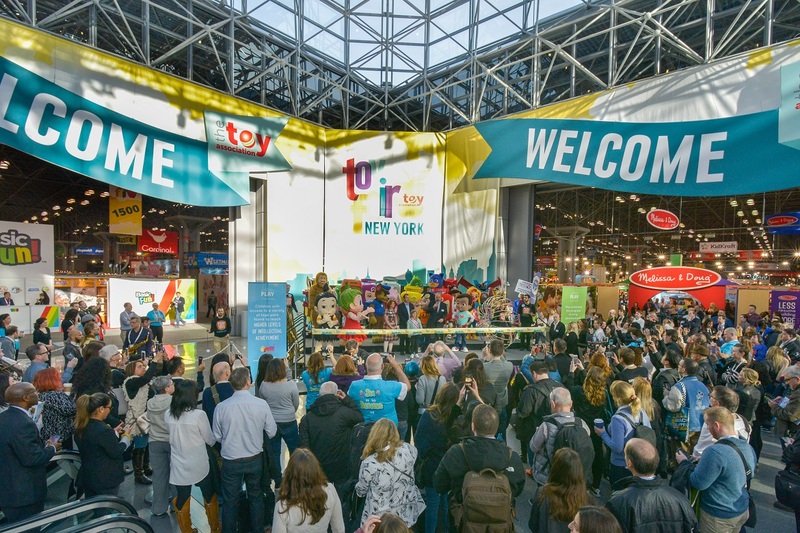 The 117th annual North American International Toy Fair will open its doors to thousands of registered global play professionals to explore more than 440,000 net square feet of exhibit space filled with hundreds of thousands of toys, games, and youth entertainment products. 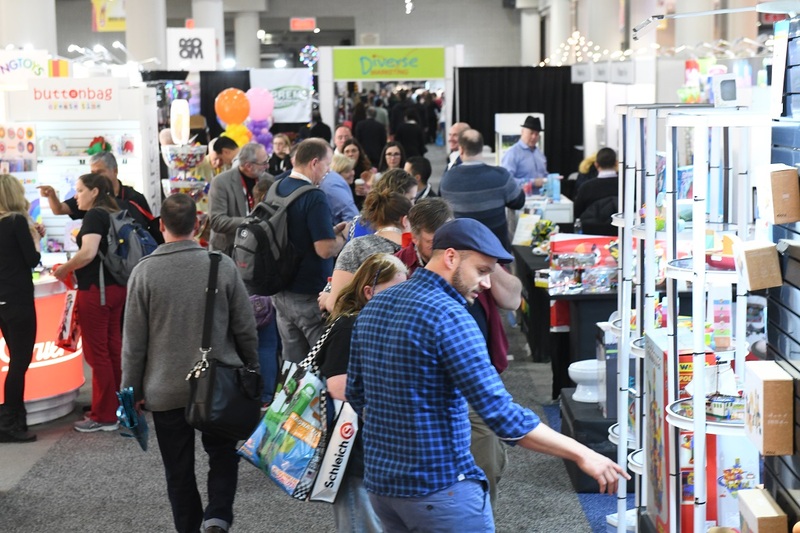 Toy Fair is produced by The Toy Association, Inc.™ – the not-for-profit trade association representing all businesses involved in creating and bringing toys and youth entertainment products to kids of all ages. The Toy Association’s 1000+ members account for approximately 90 percent of the annual U.S. domestic toy market of $28 billion. 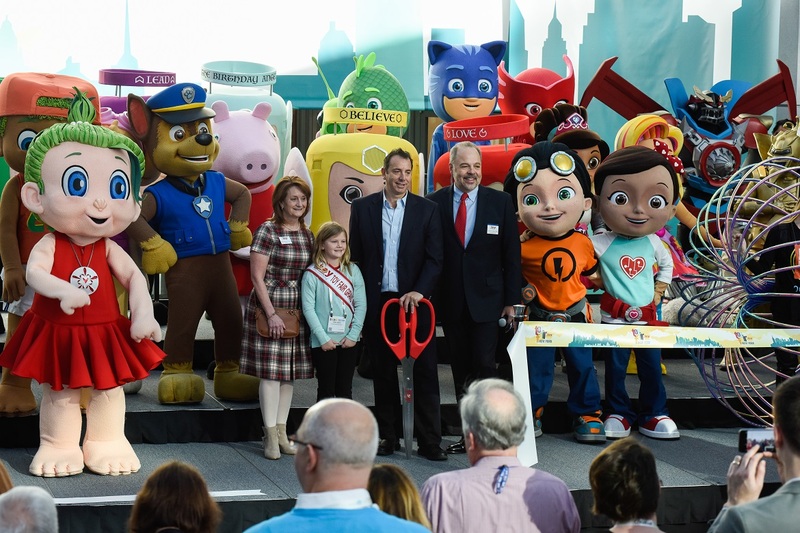 Additional information about Toy Fair, The Toy Association, and Toy Association spokespeople is available in the Toy Fair Press Kit. 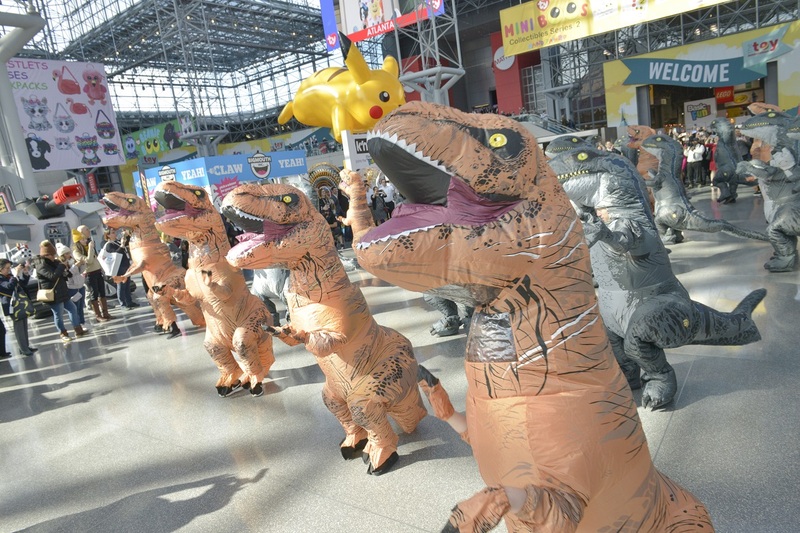 Creature Sightings at the NY Toy Fair!